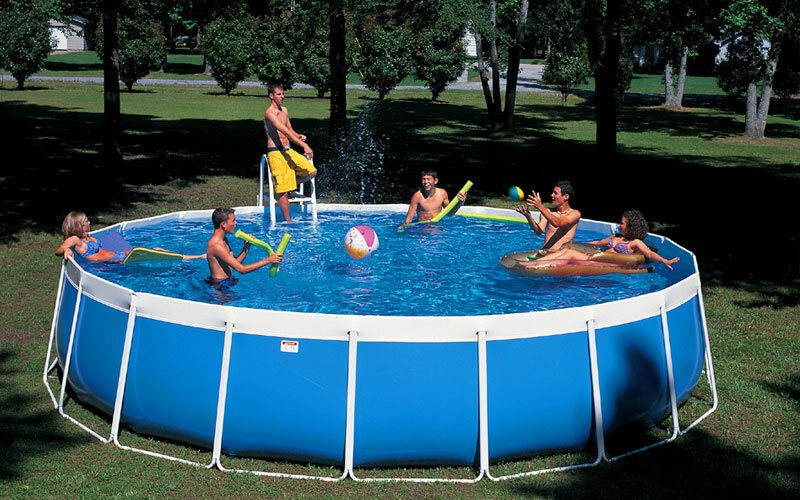 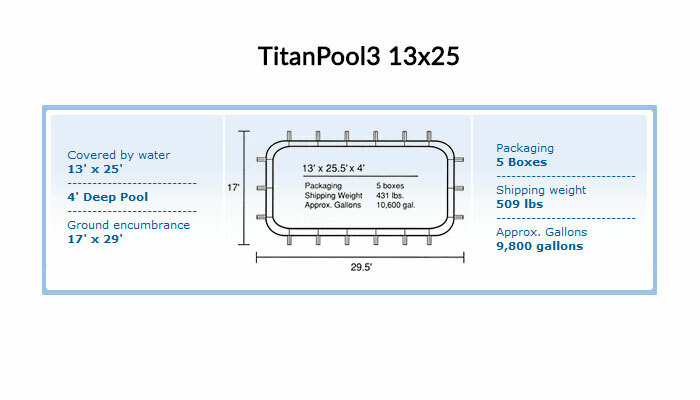 The TitanPool3 is available in 4 rectangular sizes and 2 round sizes. 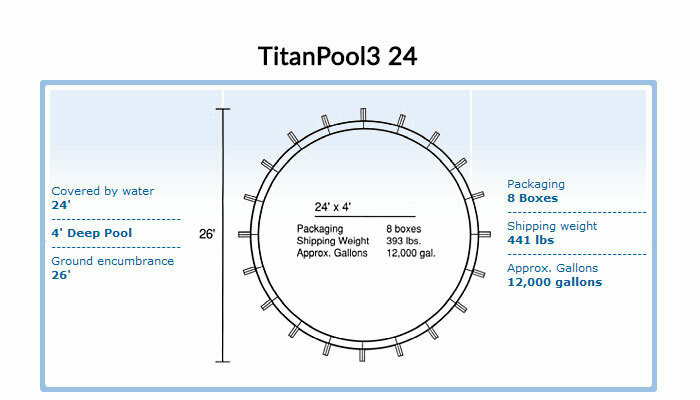 Smooth lines, rich color, and eye-popping appeal witha beautiful price make the new TitanPool3 better looking than ever. 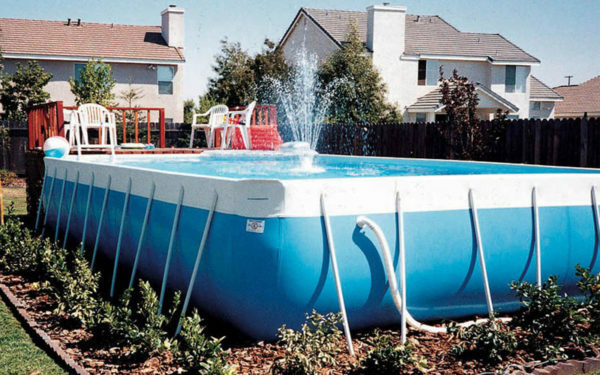 A great price, a great warranty, and relaxing in your own backyard makes the world a very comfortable place. Buy today, swim tomorrow. 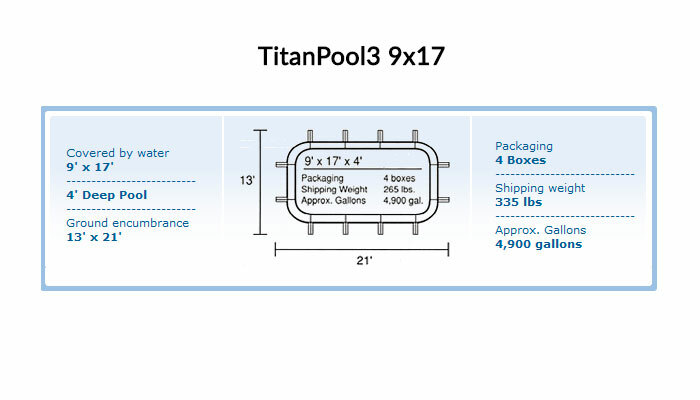 The value line TitanPool3 sets up in hours in the perfect spot; your own backyard!